The Health & Leisure centre features a state-of-the-art air conditioned gym, exercise rooms, a choice of three heated swimming pools for toddlers, children and adults, with jacuzzi, steam room and sauna. 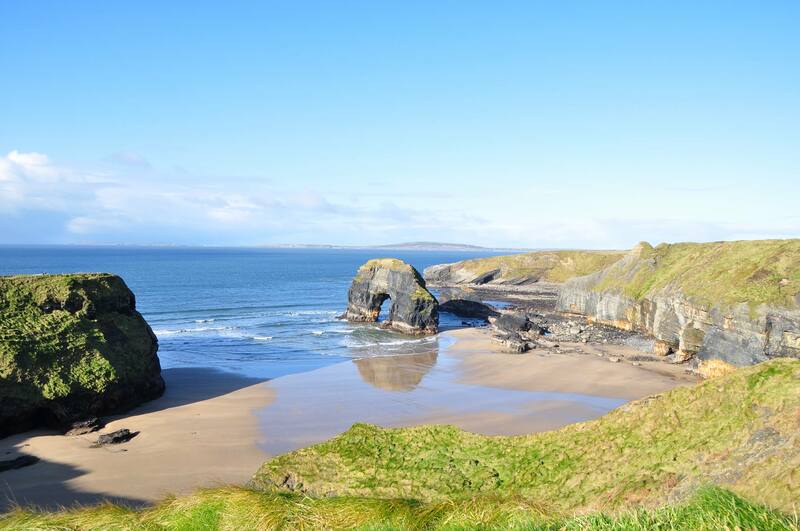 It is open all year round and offers pay as you go options. Phone (068) 28111 for further details or check them out on facebook. Located overlooking the Ladies Beach. Why not treat yourself to a massage or some pampering while on your holidays? This fabulous beauty salon is located on Main Street and is open Monday – Saturday. Contact Karina on (068) 25000 to book an appointment. 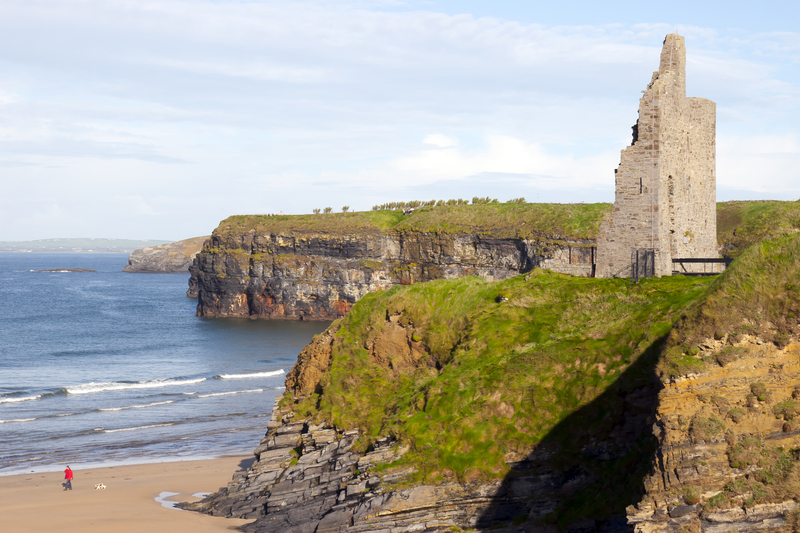 Located at Ballybunion Golf Homes, Ballyeigh, Ballybunion. Open daily June, July & August from 11am – 8pm. 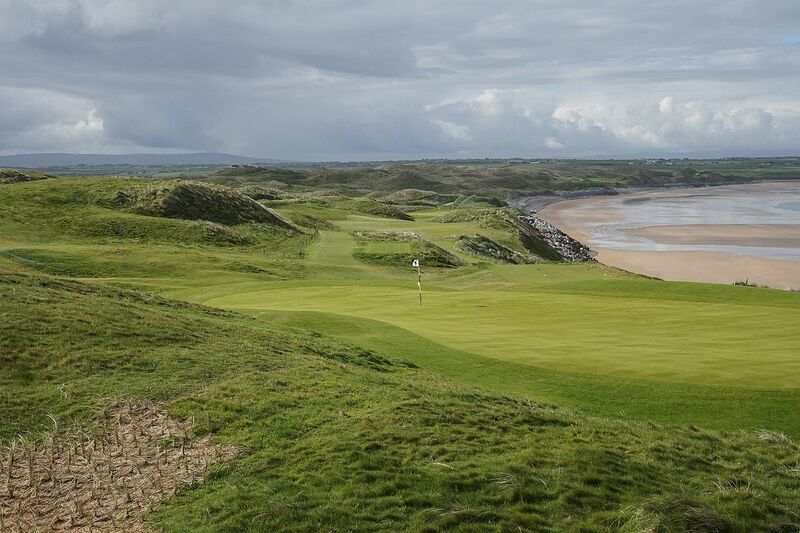 Play a miniature version of Ballybunion’s Old Course complete with famous landmarks. Phone (068) 27882 for further information.